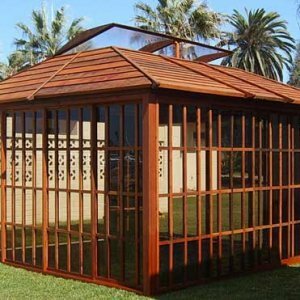 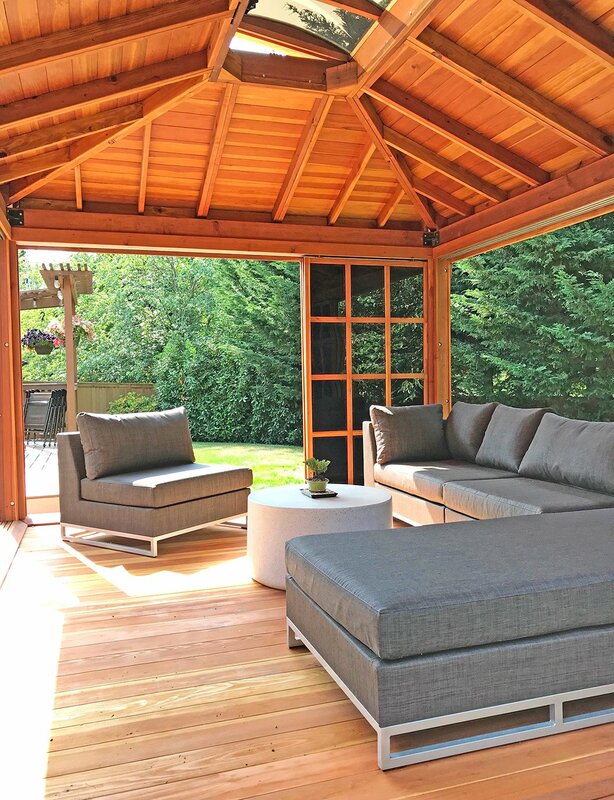 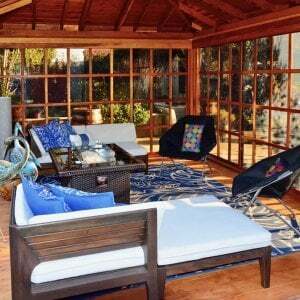 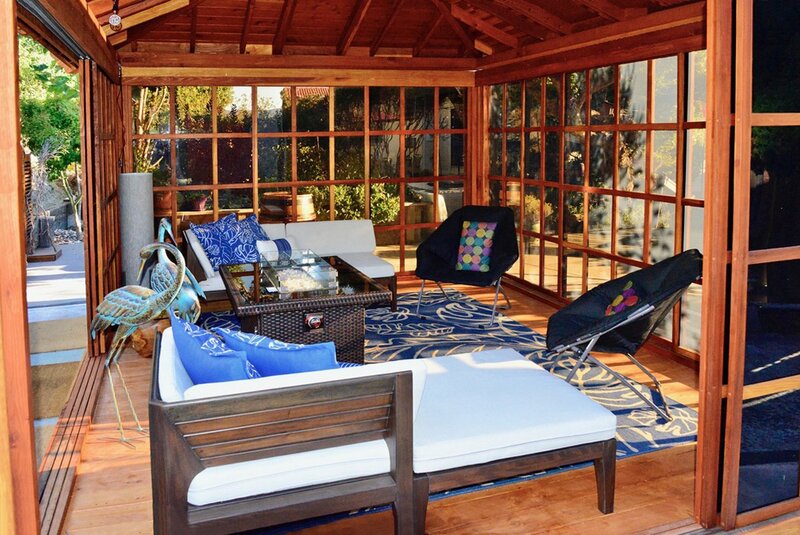 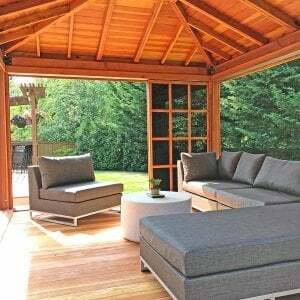 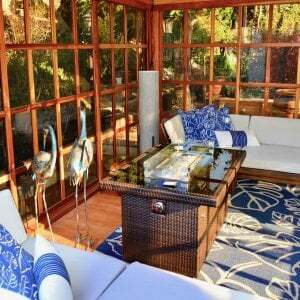 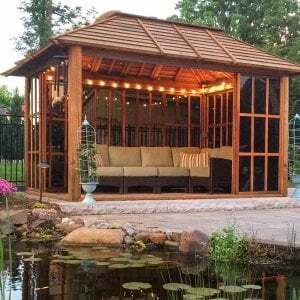 Brighten up your property with this gorgeous, open-air accessible Gazebo with Sliding Doors. 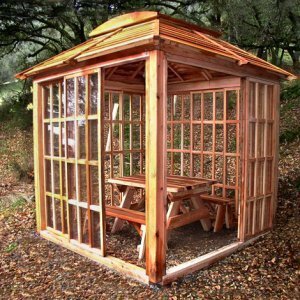 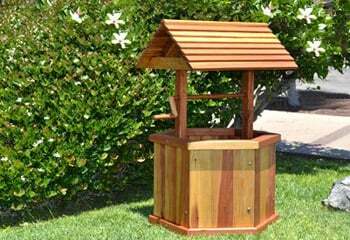 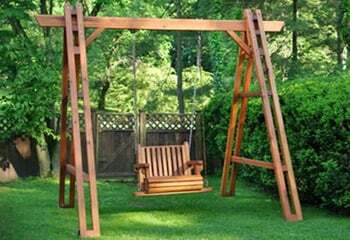 Let in the spring and summer sun and fresh air with our uniquely designed DIY Redwood Gazebo Kit. 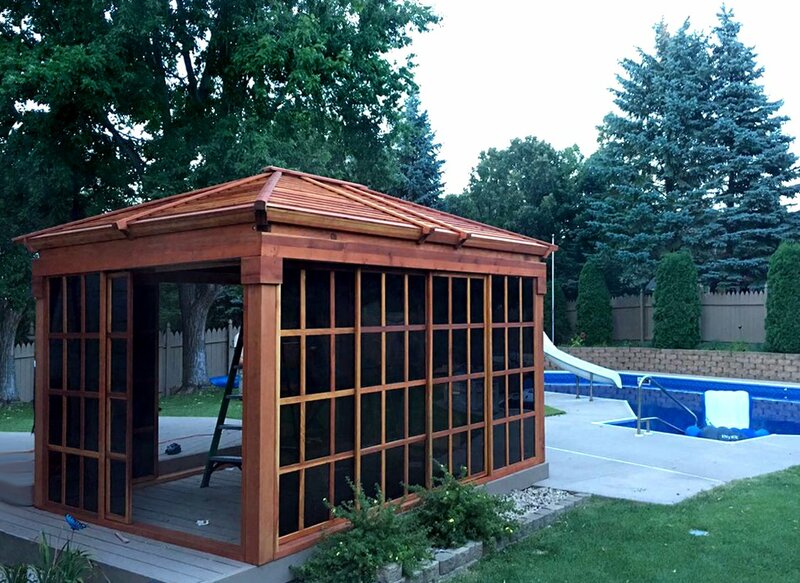 Transform your Gazebo into an open outdoor space with elegant sliding wood doors, luminous windows, and give a whole new depth to your pool or garden area. 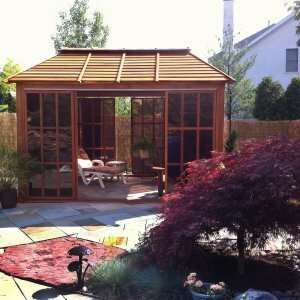 Our Gazebo with Sliding Doors can be as private or open as you want, with sliding doors that open up two full walls to the outside. 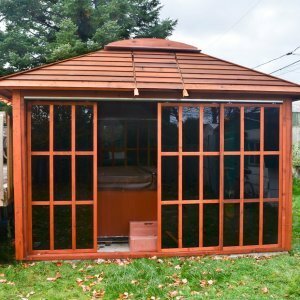 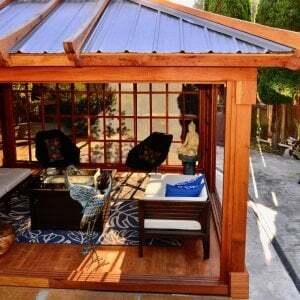 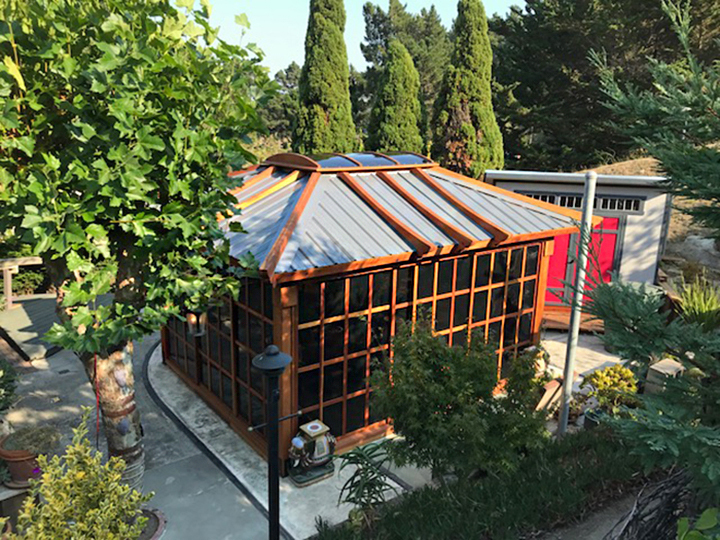 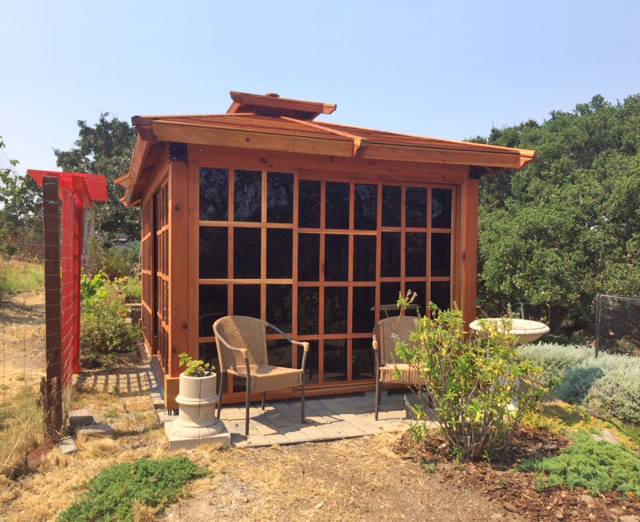 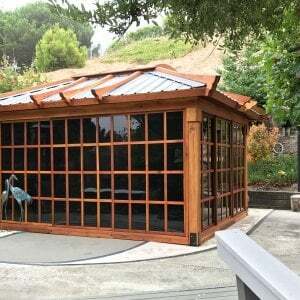 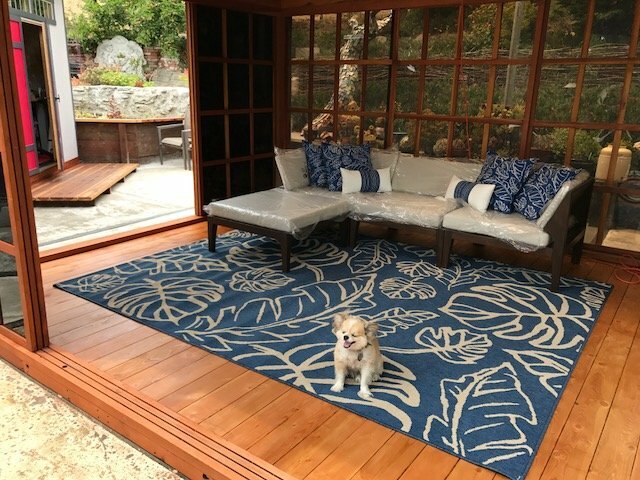 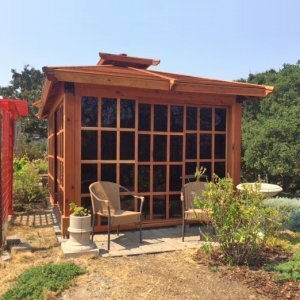 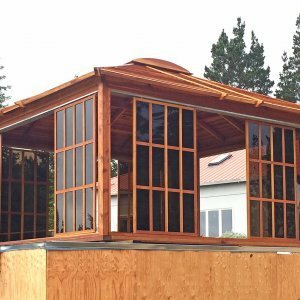 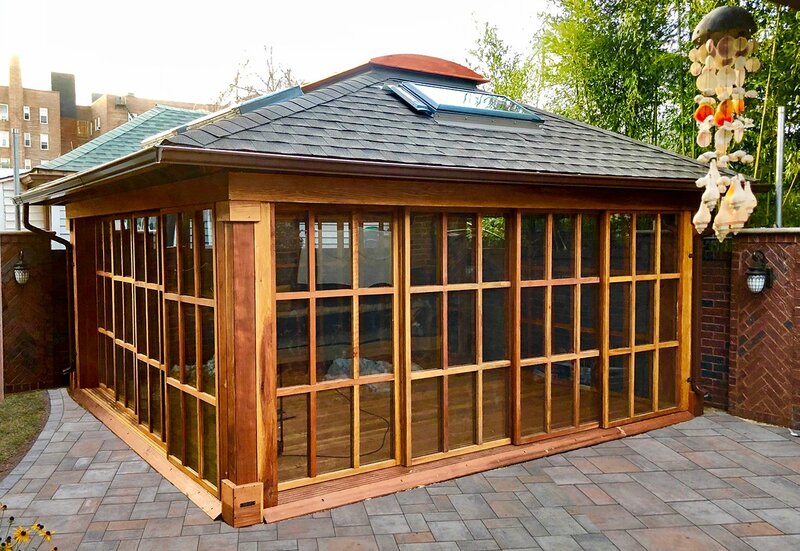 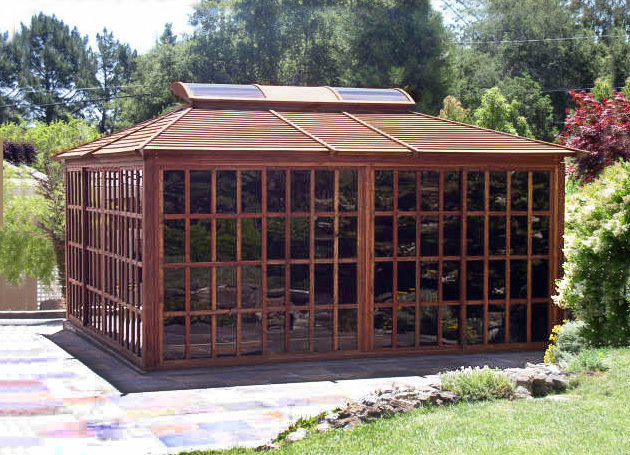 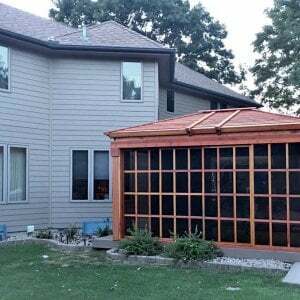 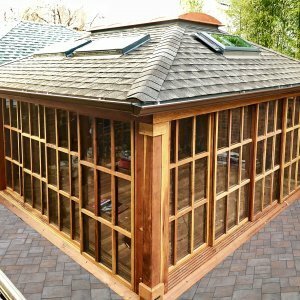 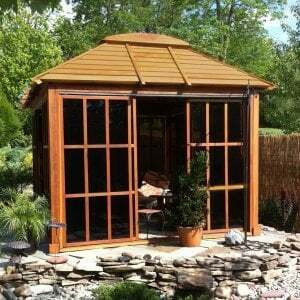 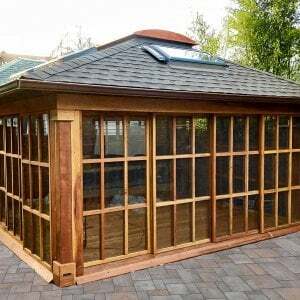 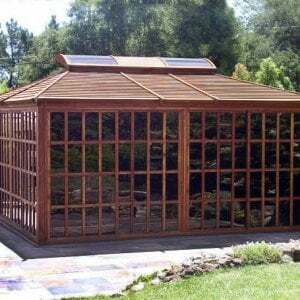 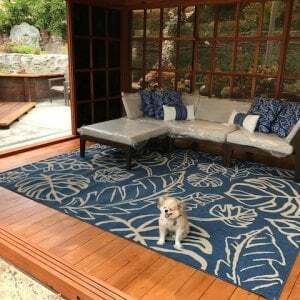 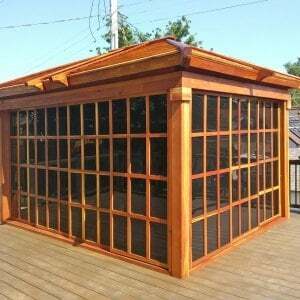 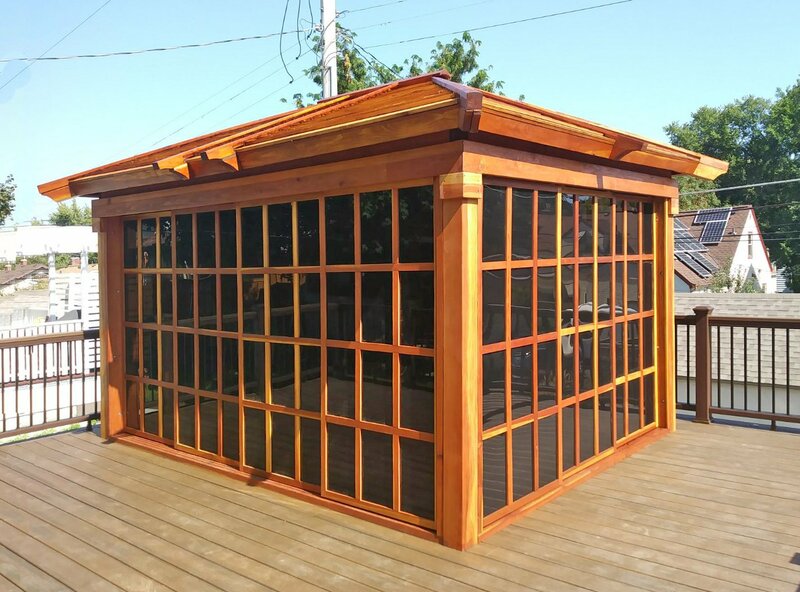 We also offer tinted windows for added privacy for when your doors are closed, and can customize your DIY Redwood Gazebo Kit to give it the perfect fit on your property, no matter where you live. 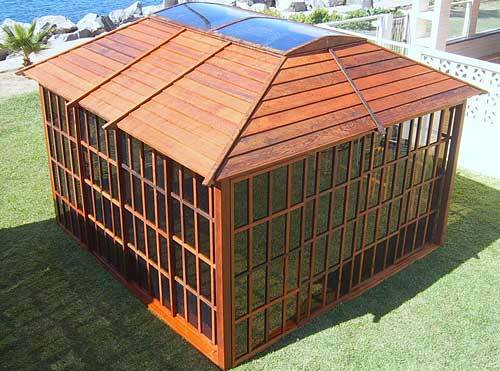 The Sun Gazebo can be made any size up to 16’ x 16’. 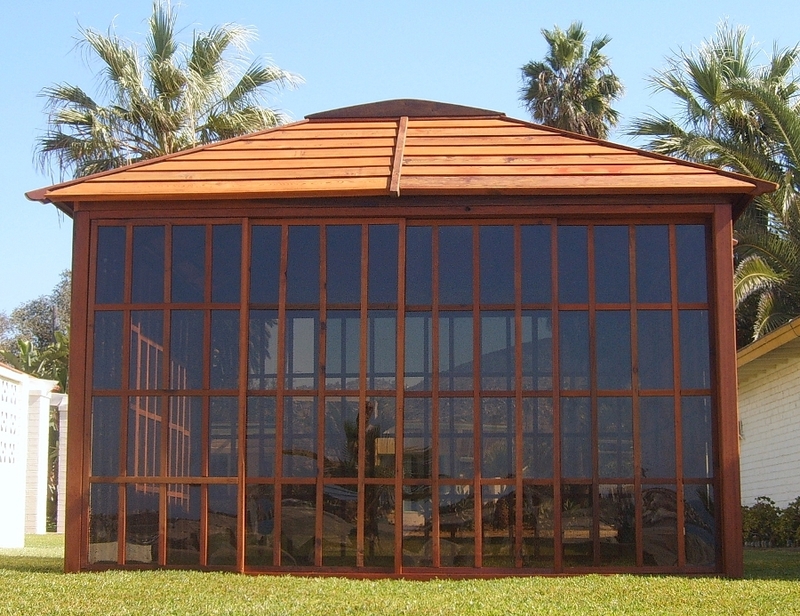 Each Wall/window panel slides on its own track for maximum flexibility. 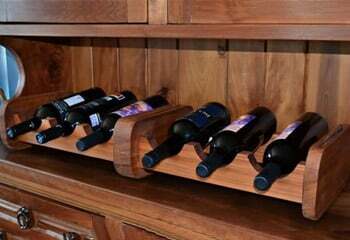 You can have some or all the walls closed. 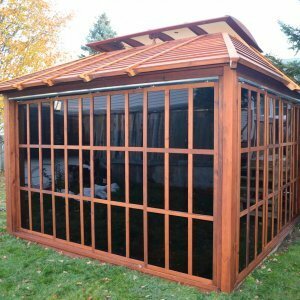 Or, you can slide and stack the panels one behind the other and open up any wall as much as you like. 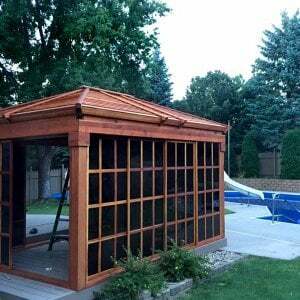 You can also easily remove the panels to create an open pavilion on any or all sides. 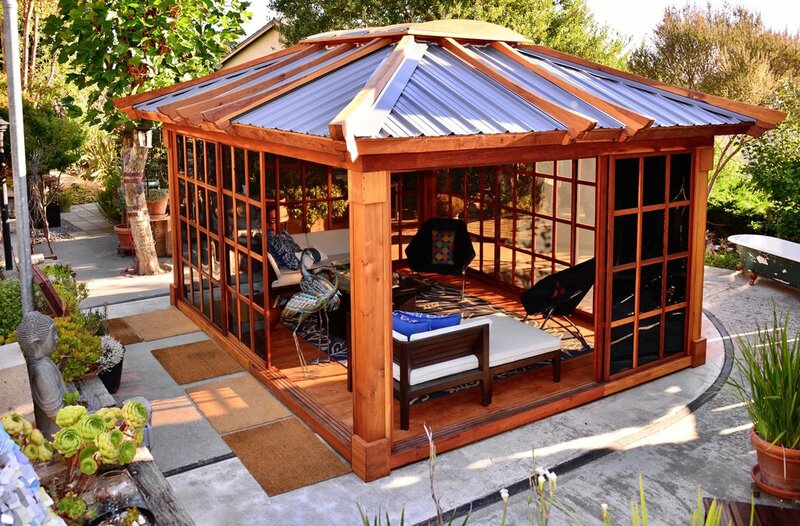 Sun Gazebos are fully erected in the shop for easy re-assembly. 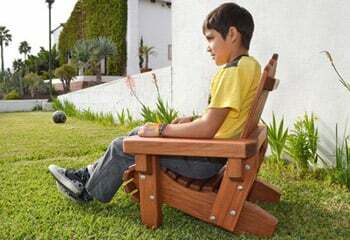 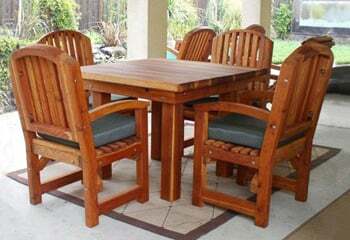 No drilling, sanding or cutting needed. 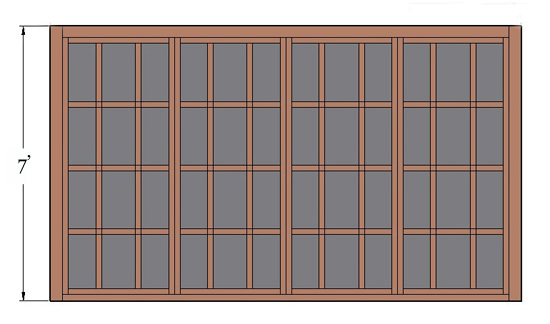 Ships in finished panels that bolt together. 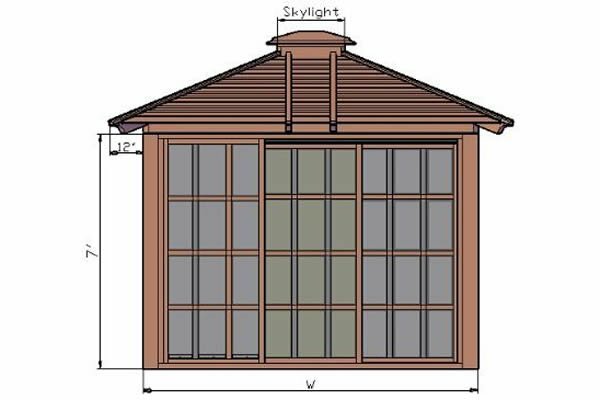 Detailed Drawings are emailed within 3 business days. 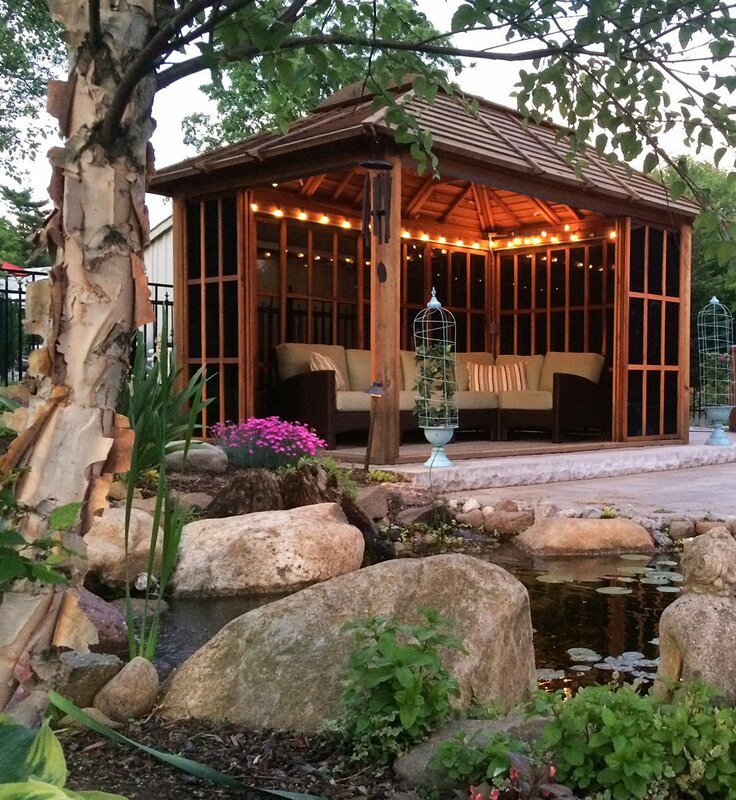 You can change any detail or dimension to ensure your Gazebo will work perfectly for you. 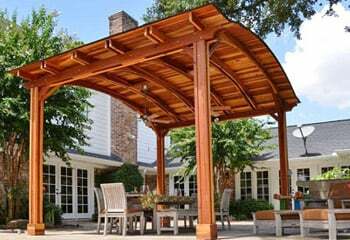 Every Gazebo is custom built. 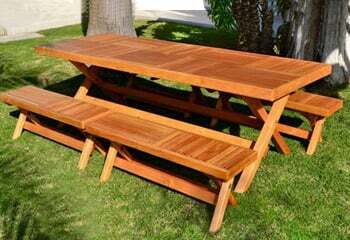 You can choose from our standard sizes and options or if you don’t see a size or detail you’d like, let us know. 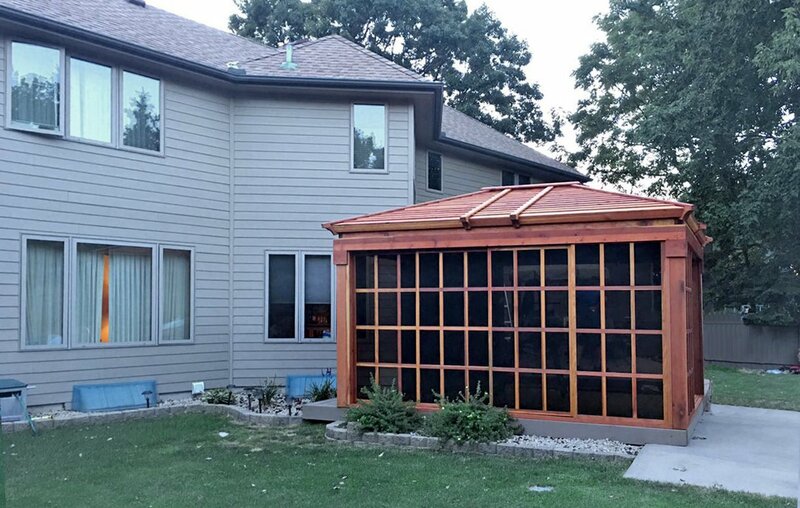 Options include: Acrylic Window Color (Bronze tinted, White or Clear), Window screens, Wood flooring and Skylight size options. 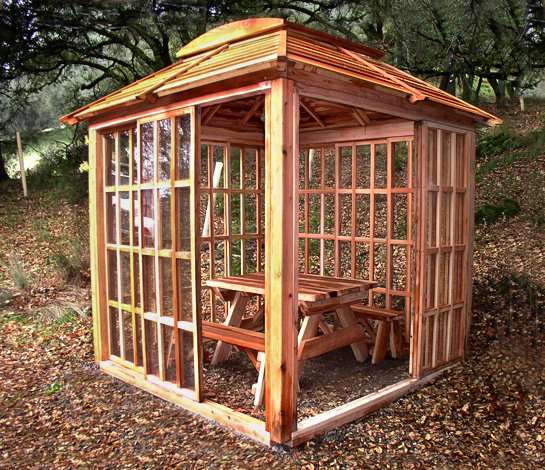 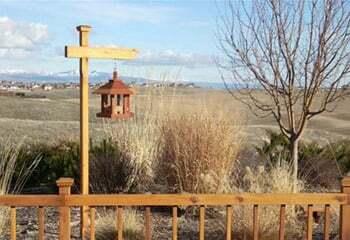 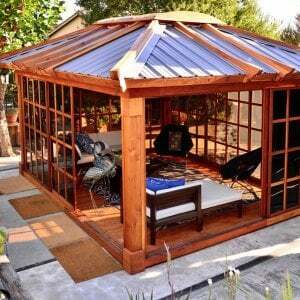 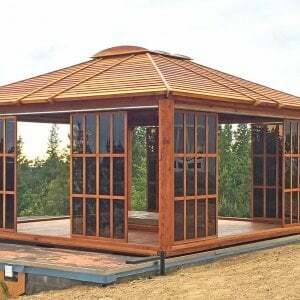 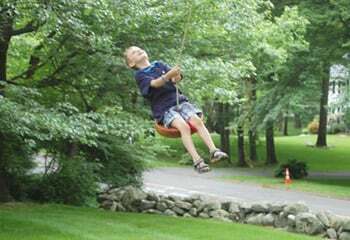 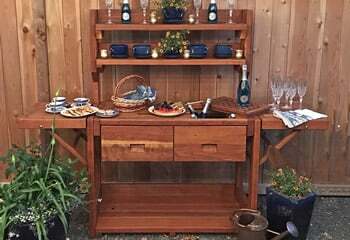 Our wood gazebo kits are guaranteed to last decades. 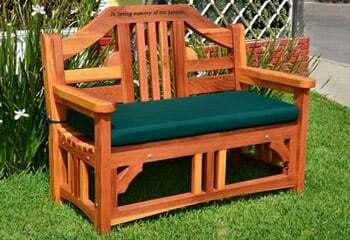 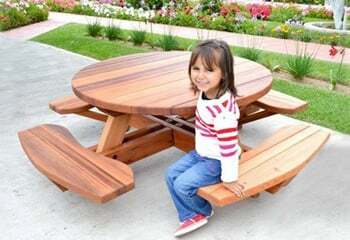 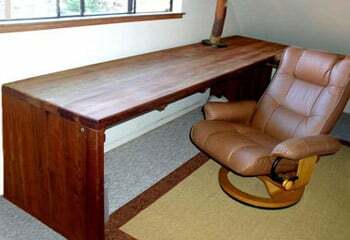 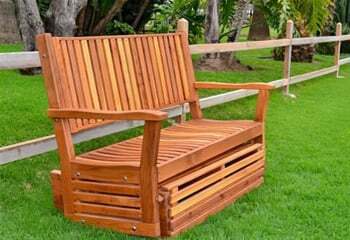 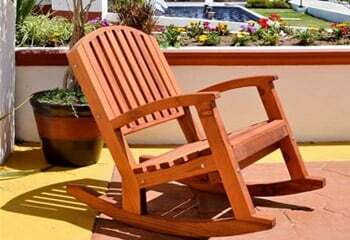 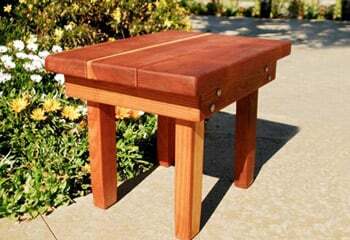 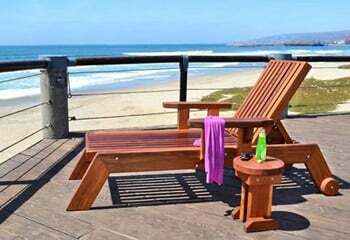 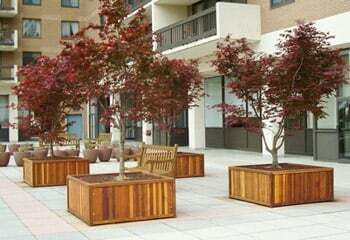 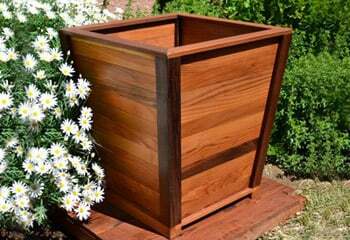 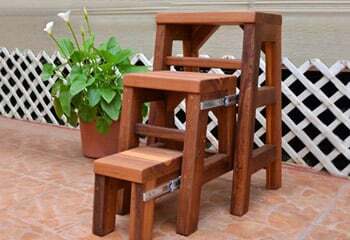 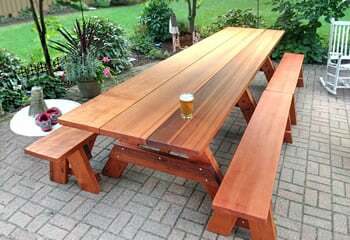 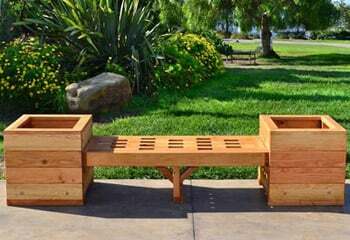 Redwood outlasts teak and cedar. 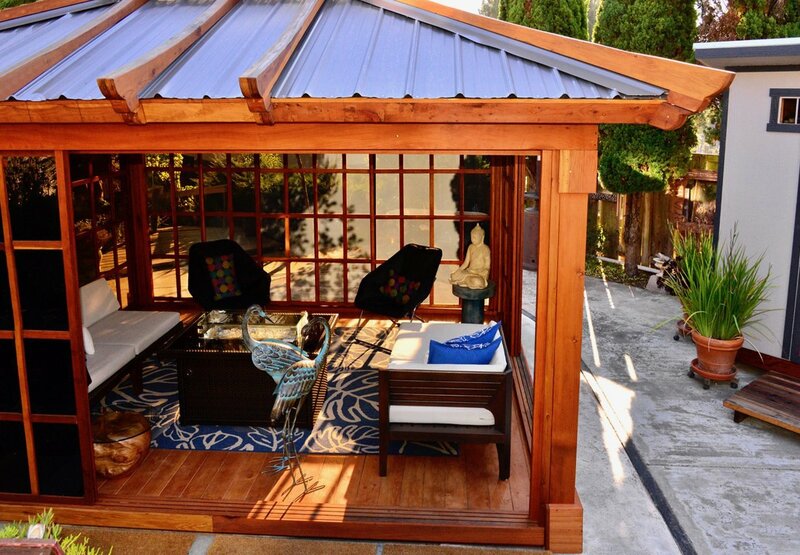 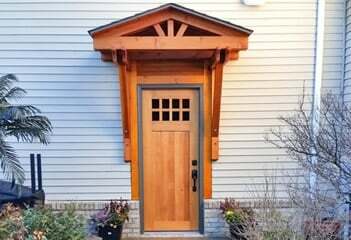 We use oversized timbers, Stainless Steel hardware and the best weather resistant sealant. 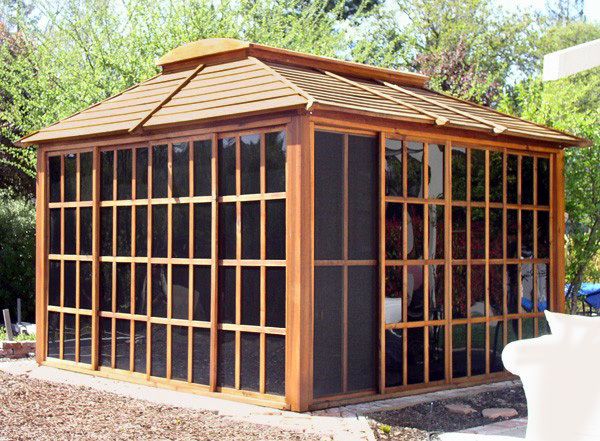 Like all of our Forever Redwood Gazebos, the Gazebo with Sliding Doors can be used in all seasons, under nearly any weather conditions. 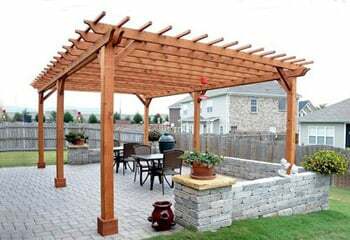 Send us your specific requirements and we can have your detailed plans sent back to you within three days. 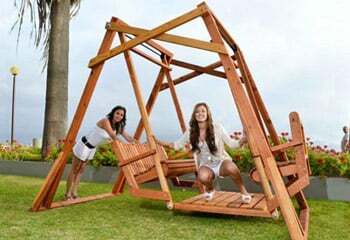 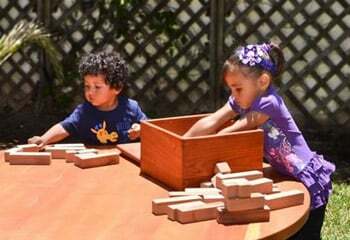 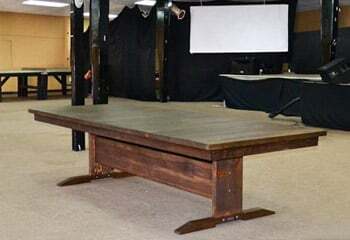 Our kits are easy to assemble and typically take a day to set up. 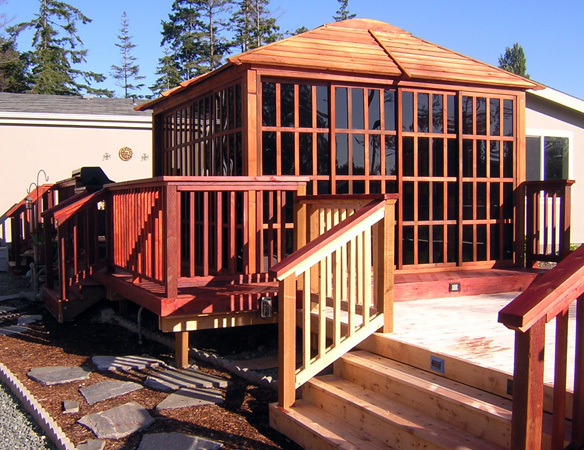 If assembly just isn’t in the cards for you, no problem, we can send an install team to help you set it up. 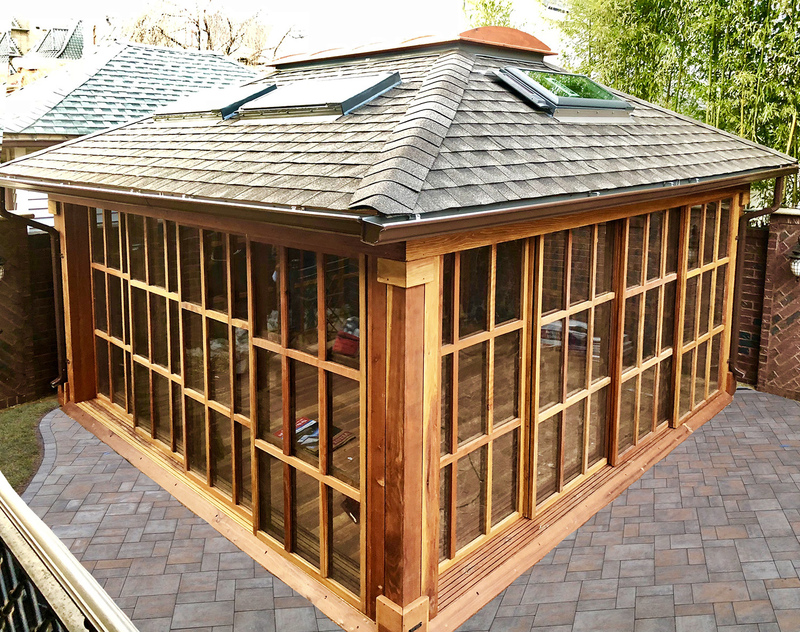 Give us a call today to find out more. 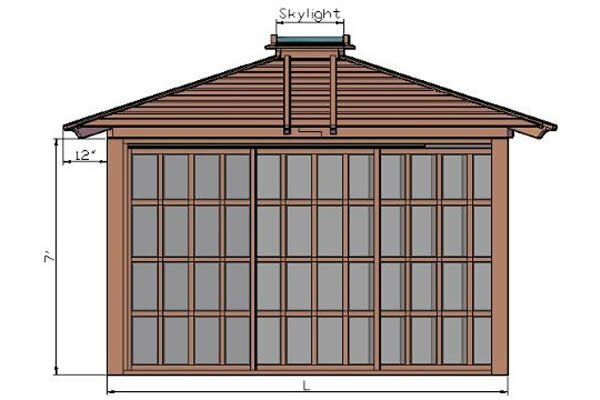 Standard Height is 7' (see drawings below). 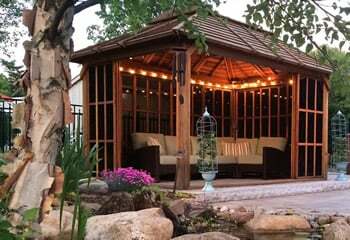 We can customize our gazebos to suit your needs. 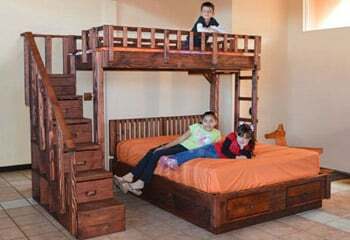 Just tell us what size and what options you want. 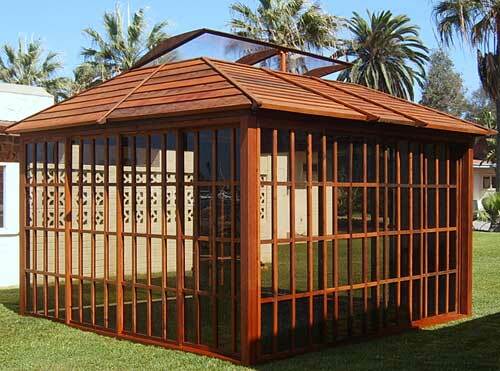 Prior to building any Gazebo, we provide our customers with a detailed drawing based on their proposed features. 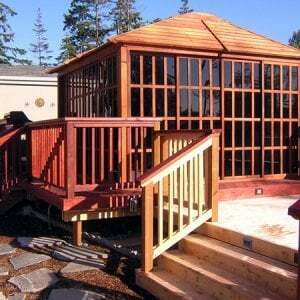 This lets you review any choices made and make any needed adjustments before it is built. 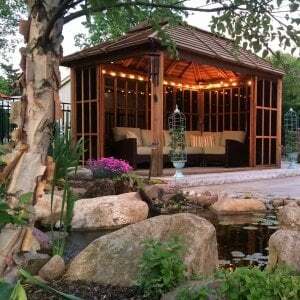 Drawings are a great way to make certain all details have been considered and that your Gazebo will be exactly what you dreamed of. 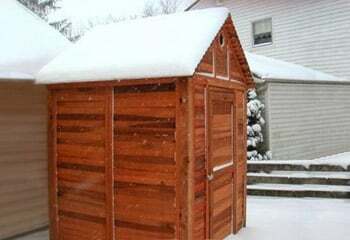 (with all panels behind the front panel). 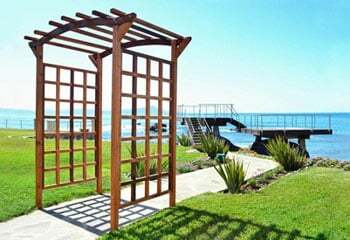 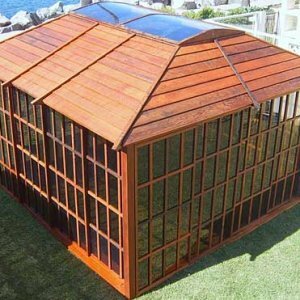 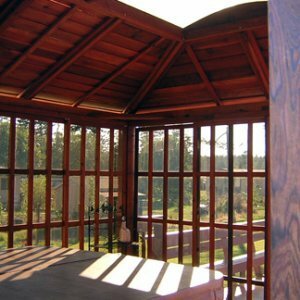 The Sun Gazebo features walls that are sliding panels made entirely of windows for maximum light. 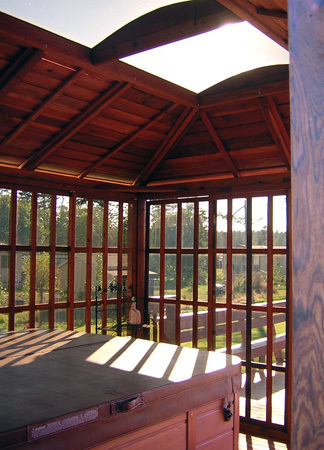 Each panel sits on an independent rail so the panels can slide behind one another. 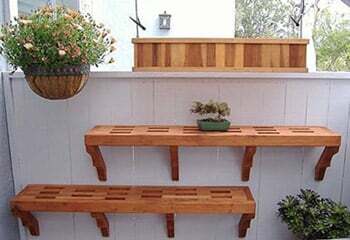 Or, you can place all the wall panels on one rail to create a solid wall on one plane. 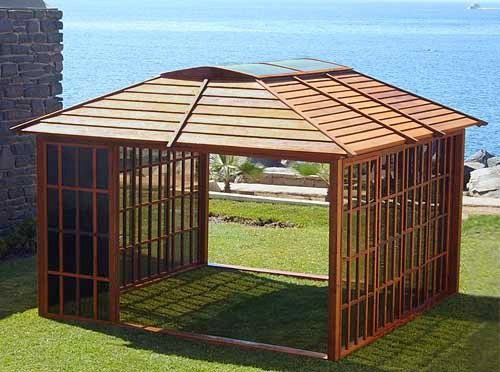 The frame of the Sun Gazebo is strong enough that you can even remove all (or some) of the wall panels and have an open "pavilion" for certain occasions. 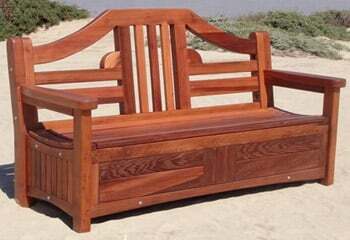 This is a very versatile design. 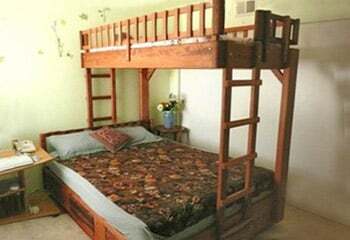 Height of walls is 7 feet. 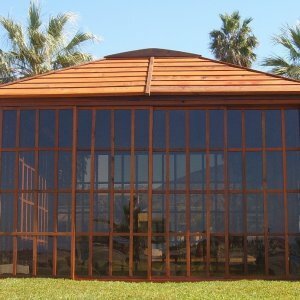 The windows are semi-transparent tinted bronze acrylic allowing visibility while adding privacy and blocking the sun. 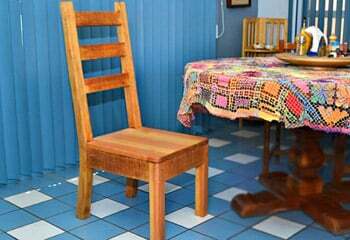 Acrylic will not fade. 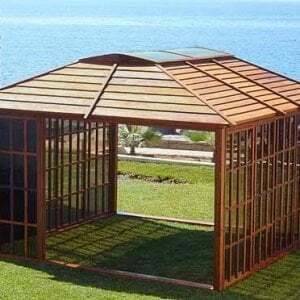 If you want a gazebo without any walls just the open pavilion-style framework plus roof, please contact us for pricing (you will save between 20% to 30% depending on the size). 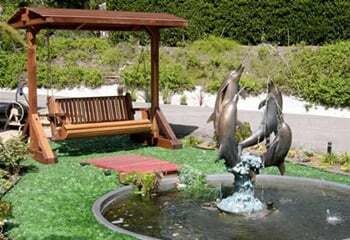 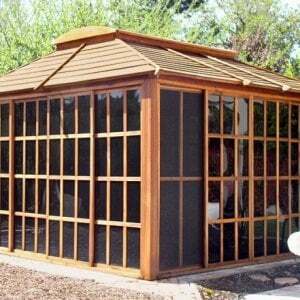 Also available for purchase are screen wall panels for your Sun Gazebo. 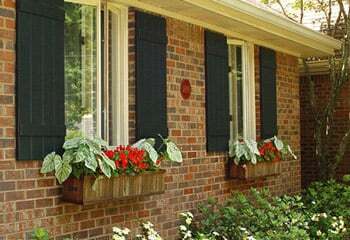 These can be popped in place or for behind the acrylic window panels; they are the same size. 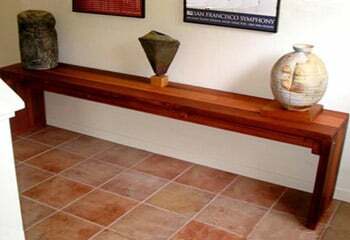 (See image at right.) 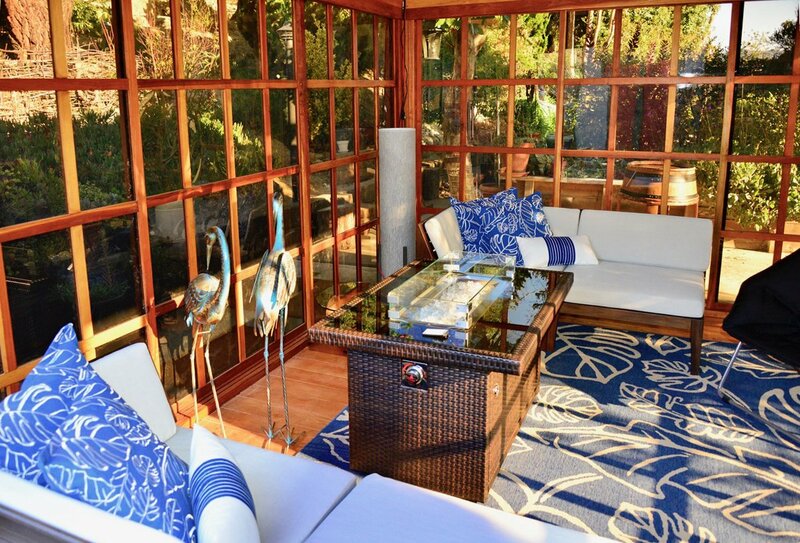 The acrylic window panels each slide on their own individual rails, but can also be removed. 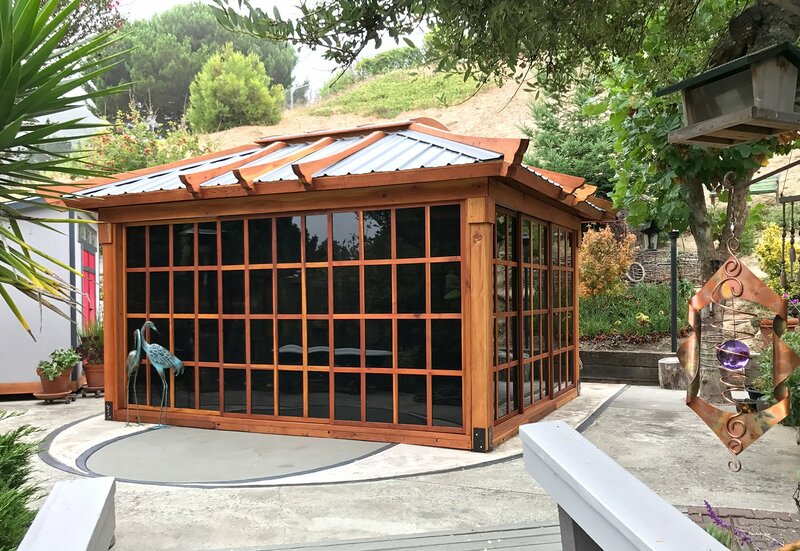 If you would like to configure an all screen wall, the gazebos up to 10 x 10 in size use 3 panels per wall (12 total panels), while gazebos over 10 x 10 size use 4 panels per wall (16 total panels). 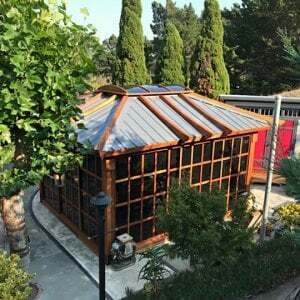 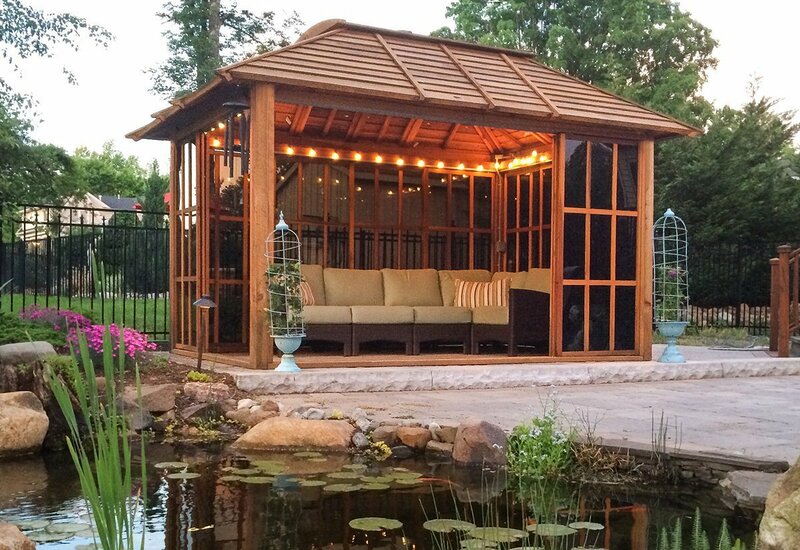 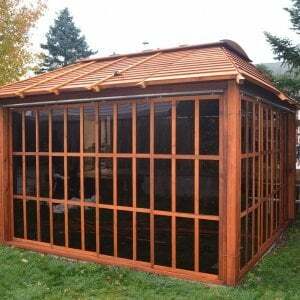 If you're looking for an open-air wooden pavilion, you can order the Sun Gazebo without the wall panels at a 50% cost reduction. 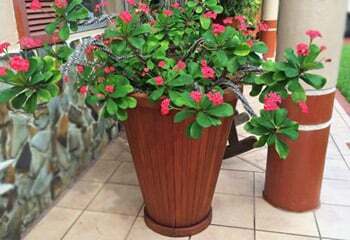 Contact us and we'll be glad to help you.